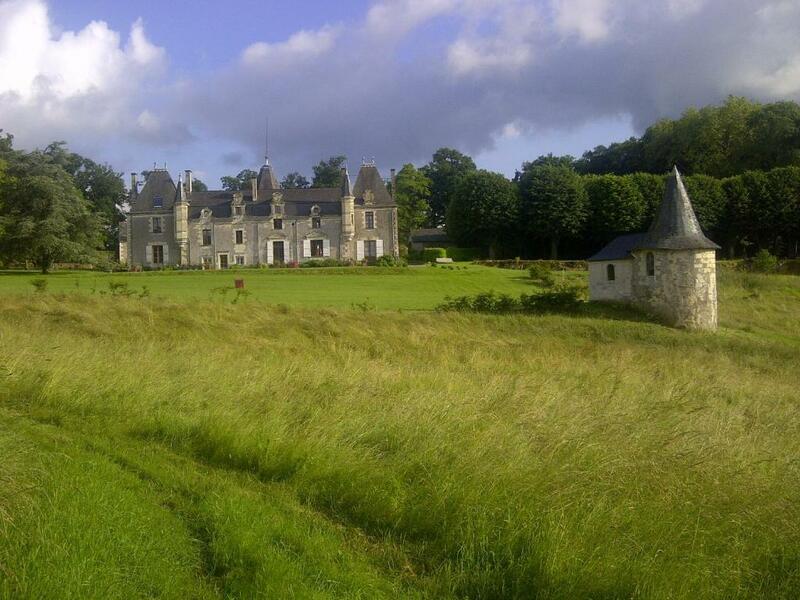 Lock in a great price for Château de la Giraudière entre Angers et Saumur – rated 9.8 by recent guests! Excellent location, beautiful view from the rooms. Moreover the place was very clean and the hosts were very friendly and helpful. 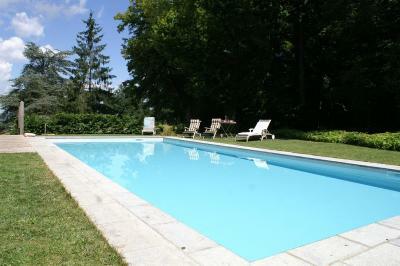 The best part is that you can get access to the pool anytime because it is warmed. Thank you for the wonderful memories! Spent 1 night here with my family. 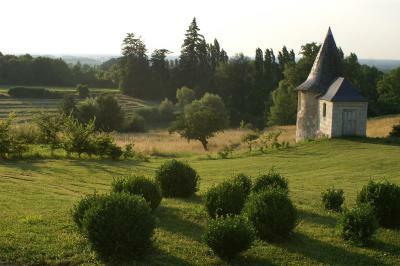 Beautiful chateau with gorgeous rooms, grounds and fabulous pool which we spent the afternoon in. Hosts were very, very nice and looked after us all so well - recommend the home cooked evening meal which was delicious and they were able to cater for our vegan daughter which was a bonus! Excellent service, outstanding place, home-like atmosphere! The weather was excellent and we ate outside in the evening sunshine. Nothing could have been nicer. 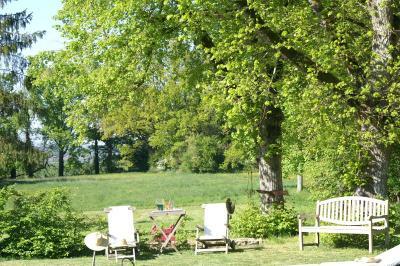 All were wonderful.We had great moments here..100% I recommend..Thanks dear Catherine and Philippe. De eigenaren, het chateau, het ontbijt! Een geweldige manier van ontvangst. 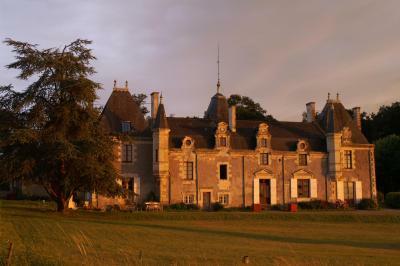 La château de la Giraudière est un endroit très authentique, magnifiquement restauré avec beaucoup de goût. 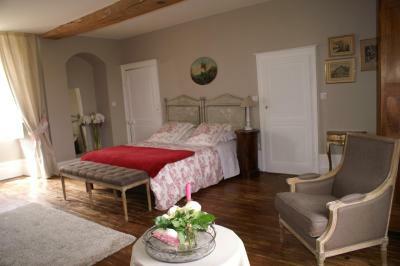 Les chambres sont spacieuses et calmes. La piscine est hyper agréable en été. L'accueil est très chaleureux. 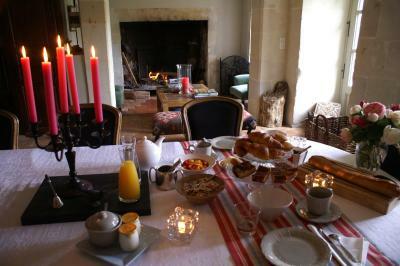 Un vrai bonheur de prendre son petit-déjeuner devant le château le matin avant d'aller se promener dans les environs ! Small, cozy and beautiful hotel. 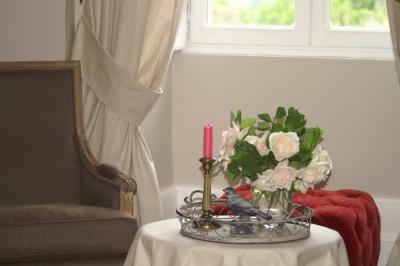 The hosts Catherine and Phillipe are absolutely committed to ensuring your visit a memorable. The dinner prepared and cooked by our hosts and served in the garden was the most romantic highlight. 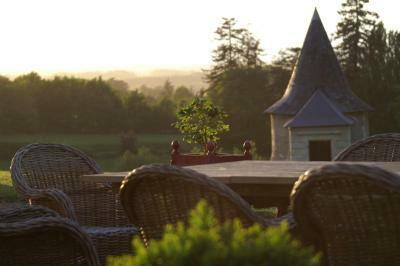 Offering an outdoor pool and a view of the Loire Valley, the garden and the terrace, Château de la Giraudière is located in Blaison-Gohier. Free WiFi access is available. 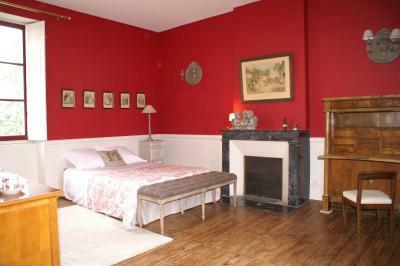 Some rooms feature wooden floors and a private bathroom with a hairdryer, free toiletries and a shower or bath. The continental breakfast includes homemade jams and cakes and can be served in the dining room or outside on the terrace. Guests can also request a homemade meal on site. 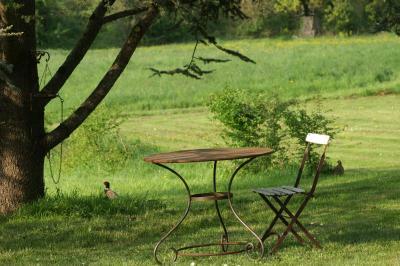 At Château de la Giraudière you will find a garden with a pond, surrounded by woods. 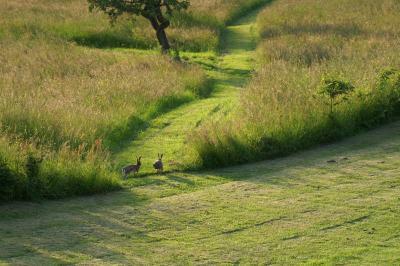 An array of activities can be enjoyed in the surroundings, including hiking and cycling. The property offers free parking. 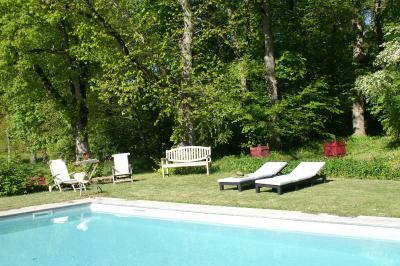 This property also has one of the top-rated locations in Blaison! Guests are happier about it compared to other properties in the area. This property is also rated for the best value in Blaison! Guests are getting more for their money when compared to other properties in this city. 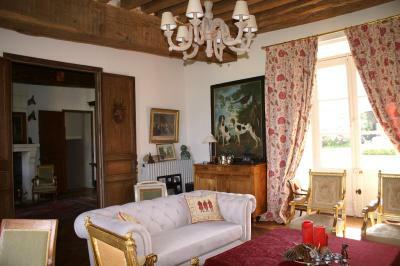 When would you like to stay at Château de la Giraudière entre Angers et Saumur? 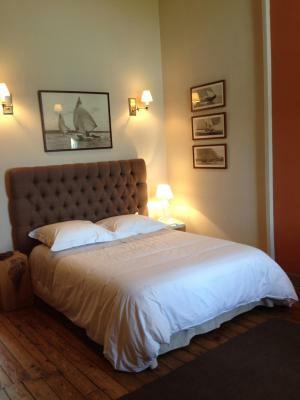 Offering free WiFi and wooden floors, this room is more spacious and offers a larger mattress. A hairdryer, a shower and free toiletries are provided in the bathroom. It has a valley and a courtyard view. 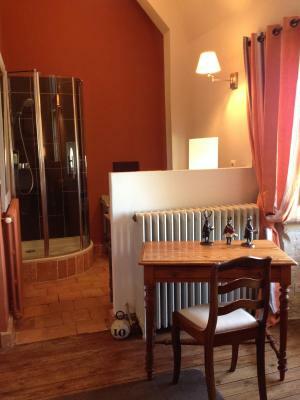 Offering free WiFi, wooden floors and floor-tiles, this room offers a bathroom with free toiletries, a shower and a hairdryer. 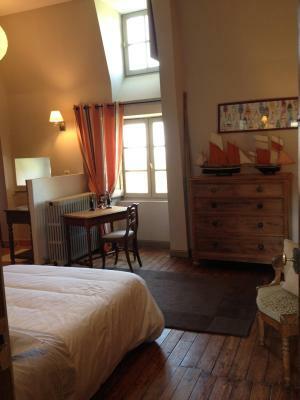 There is an additional private bathroom with a bath and toilet, exterior to this double room. 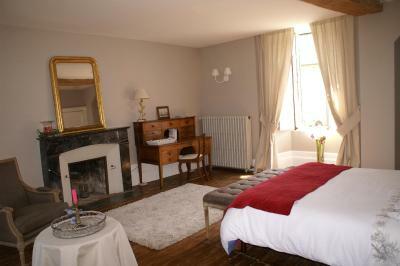 This double room features a fireplace, a valley and a courtyard view. An old house built on a hill over the village Blaison-Gohier, "petite Cité de caractere" listed in "Patrimoine Mondial de l'Unesco", with an amazing view on the Loire Valley. A fantastic place which will keep you happy to be there. House Rules Château de la Giraudière entre Angers et Saumur takes special requests – add in the next step! Please note that prepayment is due by bank transfer or check on the day of booking. Please contact the property in advance to organize this.